Presented here is a limited edition 51/188 lithograph poster for the theatrical release of "Follow the Sun." 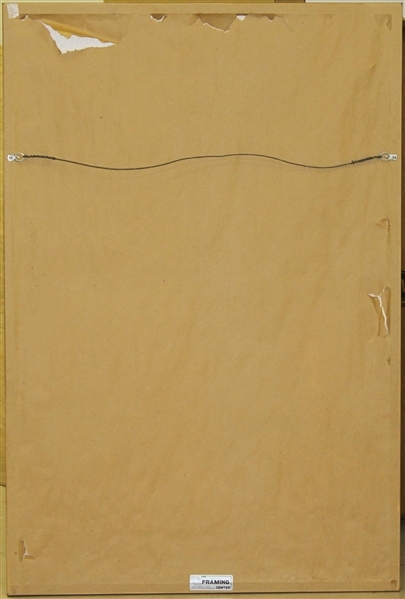 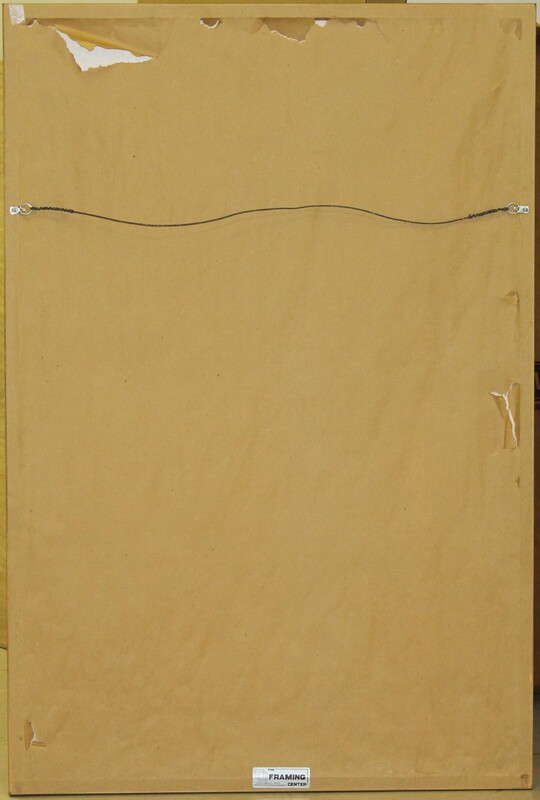 The framed piece measures 43" x 28 3/4". 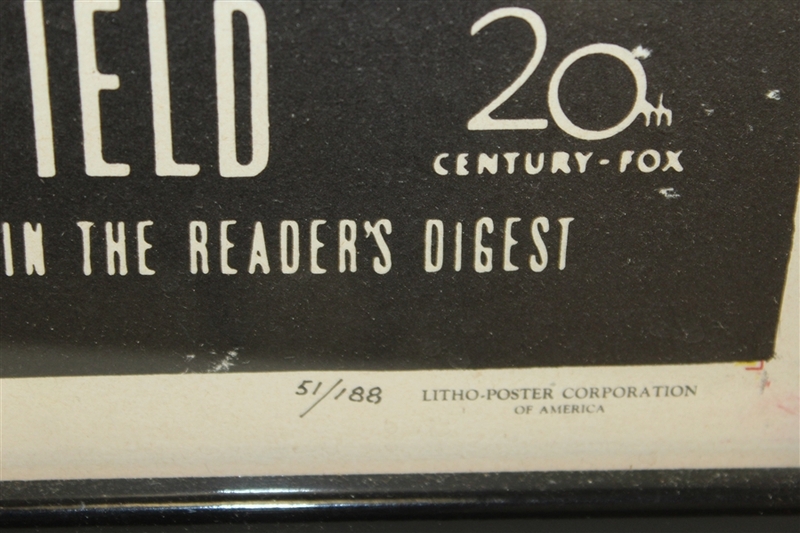 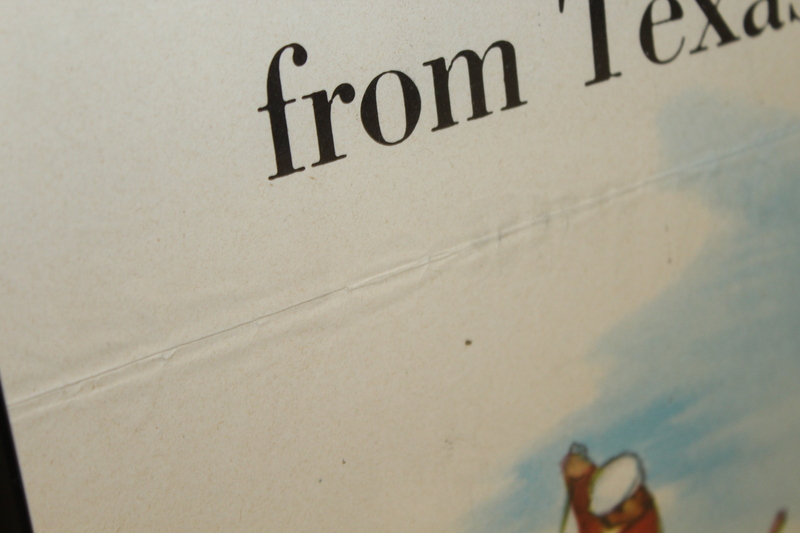 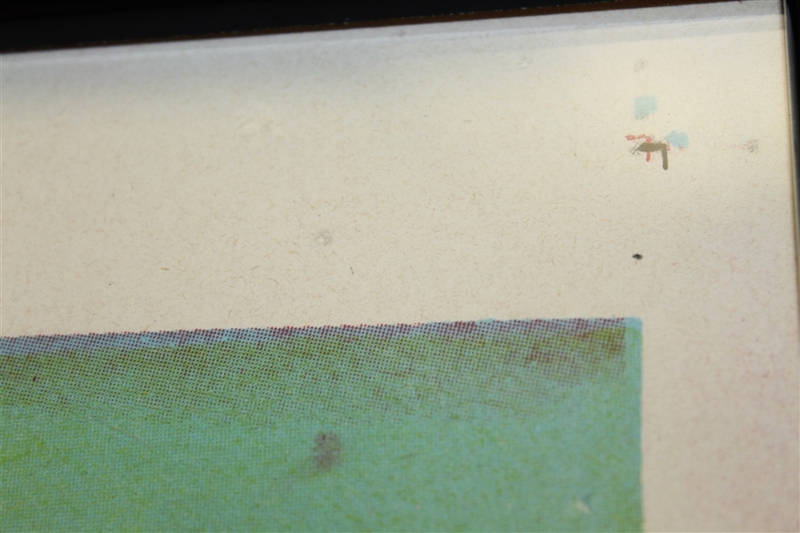 There appear to be creases and small spots of color loss, please see photographs. 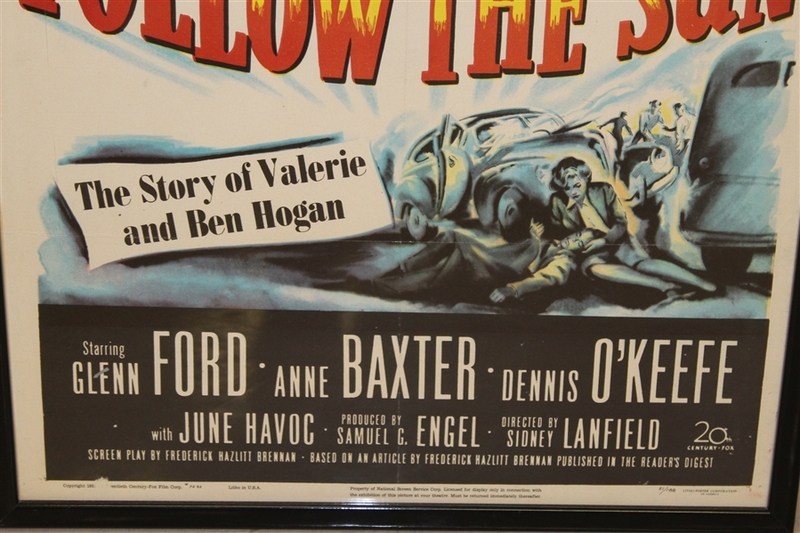 Nine-time Major championship winner Ben Hogan made quite a name for himself in golf, enough so that a movie was made about the life of he and his wife, Valerie. 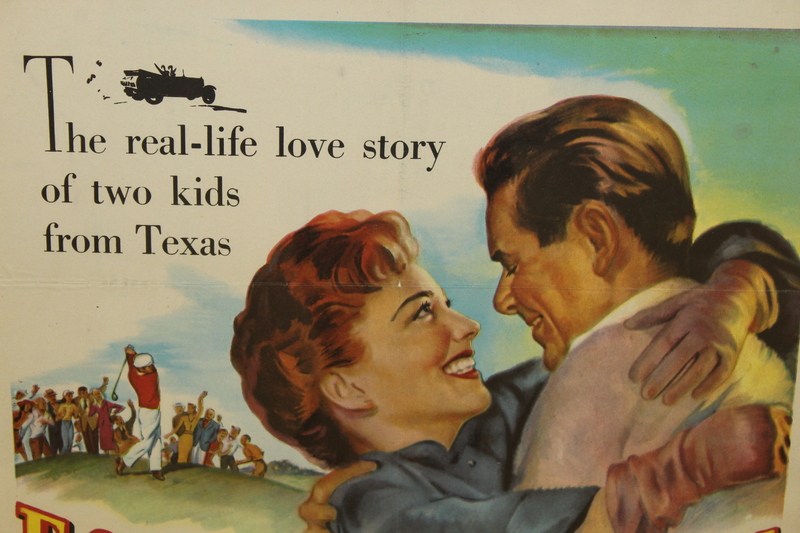 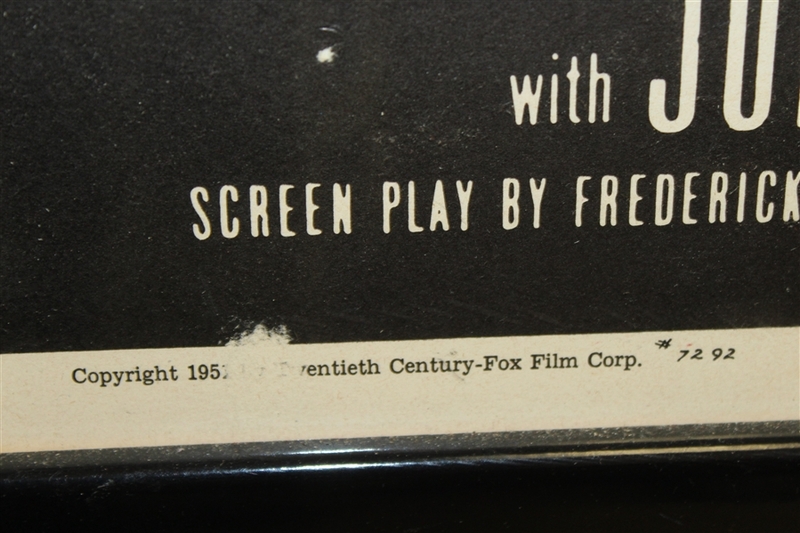 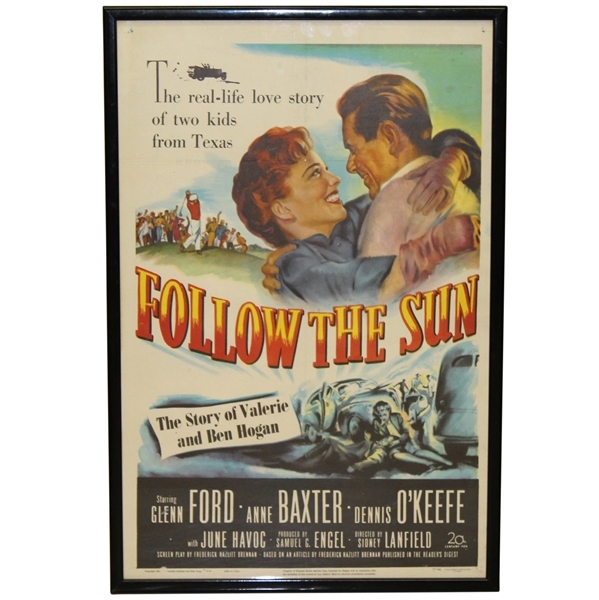 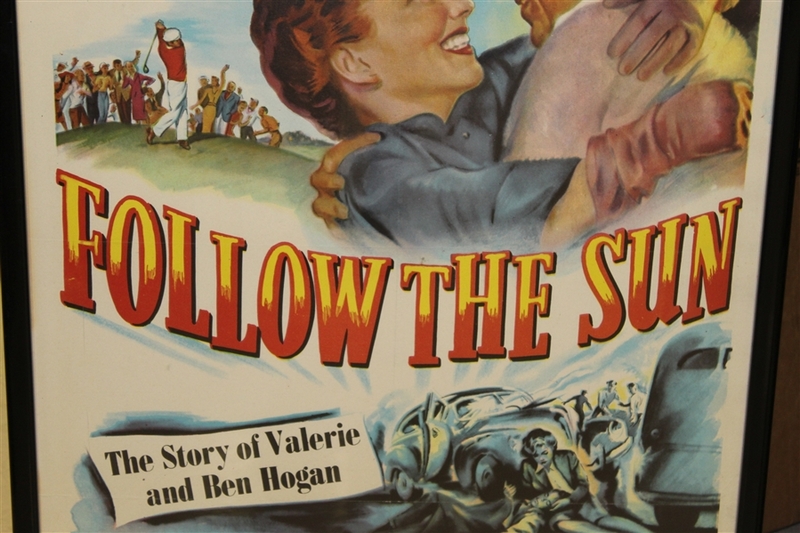 The movie 'Follow the Sun' came out in 1951 as the story of Ben & Valerie Hogan, following their near-death experience and career-threatening car accident and before Hogan's Triple Crown 1953 season.